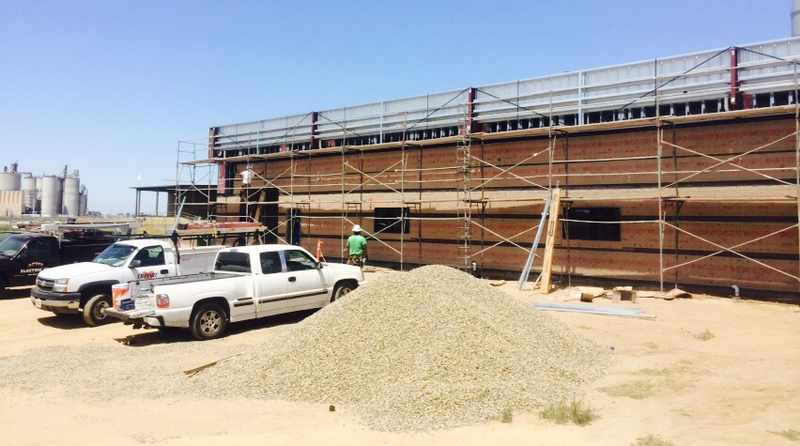 The Turlock Lab addition continues to make good progress with the construction still on-target for a September completion. 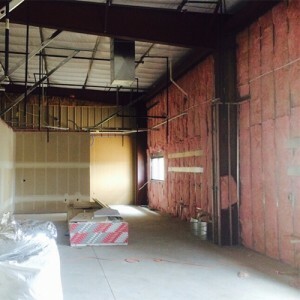 Most of the rough plumbing, electrical and mechanicals are done in preparation for the painting, ceiling and flooring. Our New Laboratory In Melville, NY! Turlock Expansion Is Now Complete In Northern California! © 2019 Certified Laboratories, Inc.